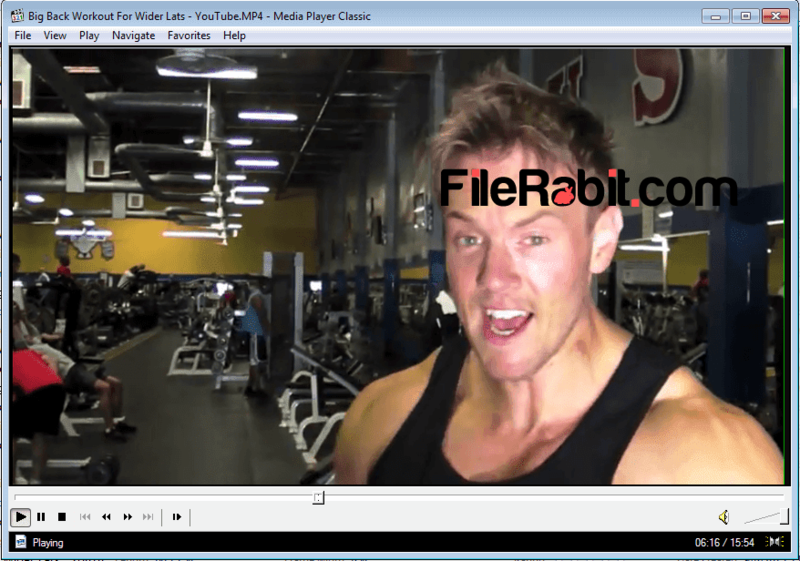 Media player classic or 321 media player is smart playback tool used to play any multimedia file in light, simple and compact audio video file player called MPC. The competition among multimedia players is rising day by day. Many of players are ad supported and some of them infect user’s computer with spyware / adware / malware type infections. 321 media player will only takes 2 MB of size in setup and after installation it takes less than 10 MB of size. K-Lite codec pack is another codec pack based multimedia player which also offers media player classic inside codec pack. 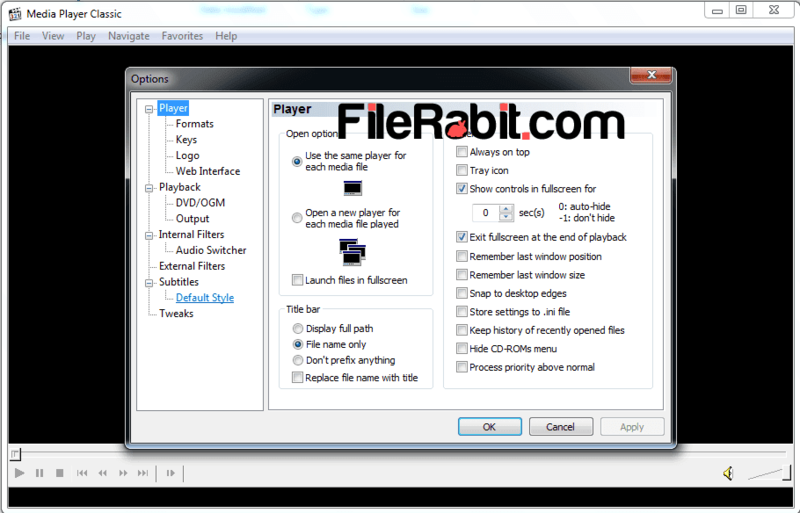 The player can play most of audios and video file formats easily without having external codecs. The additional filter support added for Direct 3D, DirectShow, Matroska, Real Player and Apple QuickTime. The popular video file types are MKV, WMV, MP4, MPEG, AVI and RM as well. 321 media player classic supports all shortcut keys to control everything right from keyboard buttons. Open source license makes it more popular among users as well as developers. It supports all types of audio and video file extensions which were mostly used in Microsoft Windows. Media Player Classic Home Cinema is another multimedia player that offers more advantages comparing to MPC player. MPC can beat Windows Media Player with its expanded list of source / transform filters, DirectX acceleration, optimized video rendering, internal color management system and more.